You’ve earned a life where every day feels like an escape. Find your paradise at the 55-and-better community where fun and relaxation meet. Escape to island-inspired living as you grow older, but not up. 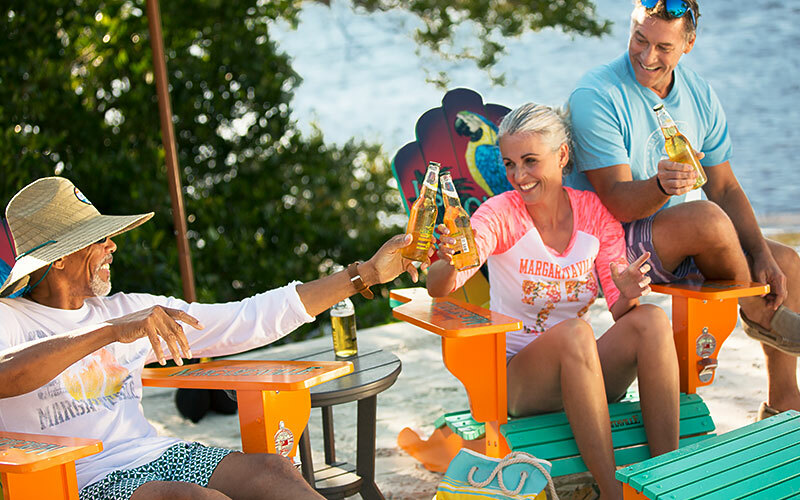 Escape to Latitude Margaritaville. 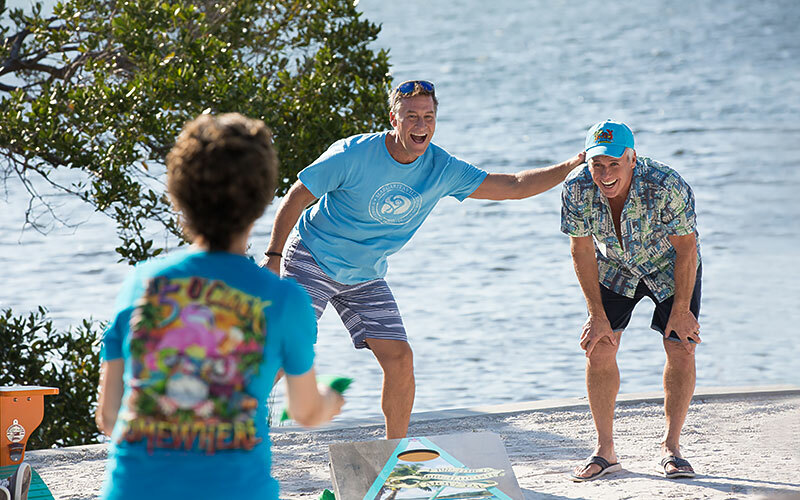 Located in the heart of world-famous Daytona Beach, Florida - Latitude Margaritaville is a place where life rolls easy, neighbors are friends, and the party never ends. Awesome recreation, dining and entertainment will make the town center the place to be. Masterfully crafted new Minto homes let you hang your hat where your heart is. You can even wiggle your toes in the sand at the planned private beach club overlooking the Atlantic Ocean. This is Latitude Margaritaville Daytona Beach.